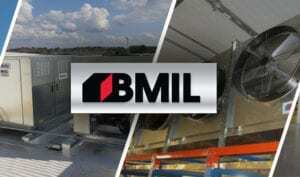 BMIL Technologies, LLC has been helping our customers turn their cold storage ideas into affordable, efficient, and sturdy realities for more than 65 years. 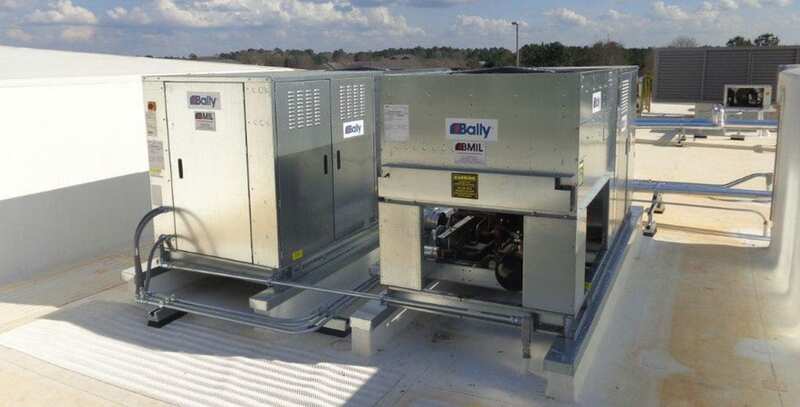 Allow your dreams and thoughts of a new refrigerated warehouse solution be written, refined, designed, manufactured, shipped, built, and utilized within a reasonable budget. This is BMIL. Let's get started together. 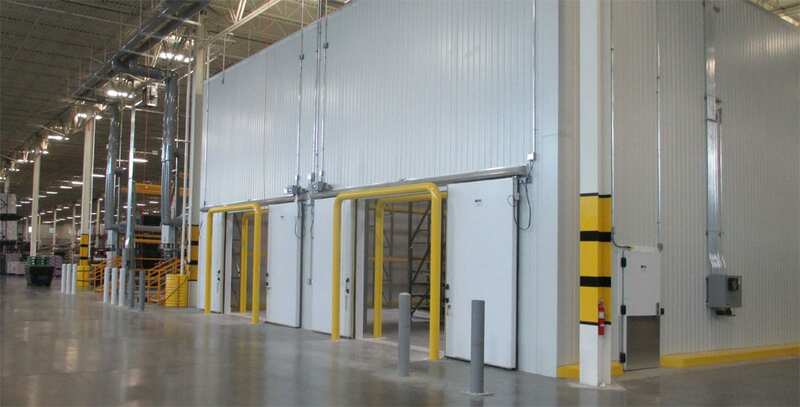 > Lowered operating costs through no ceiling drips. 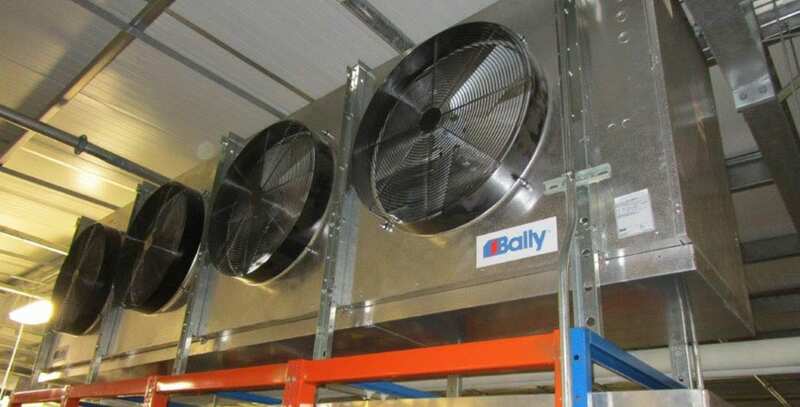 > Minimize energy consumption through zero dehumidifier heat gain and no need for more refrigeration equipment. 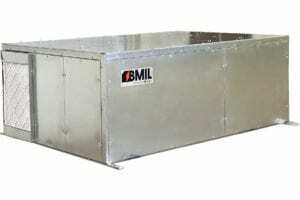 BMIL specializes in the design, engineering, and packaging of commercial and industrial refrigeration projects worldwide. 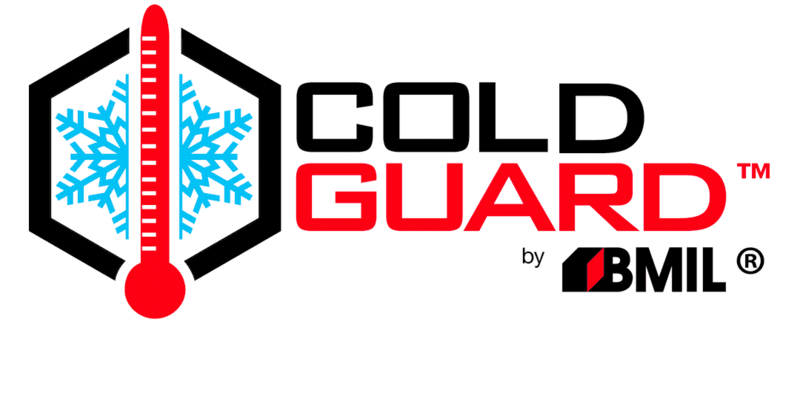 With over 65 years experience in virtually every area of the world, our capabilities are unmatched by any other company.